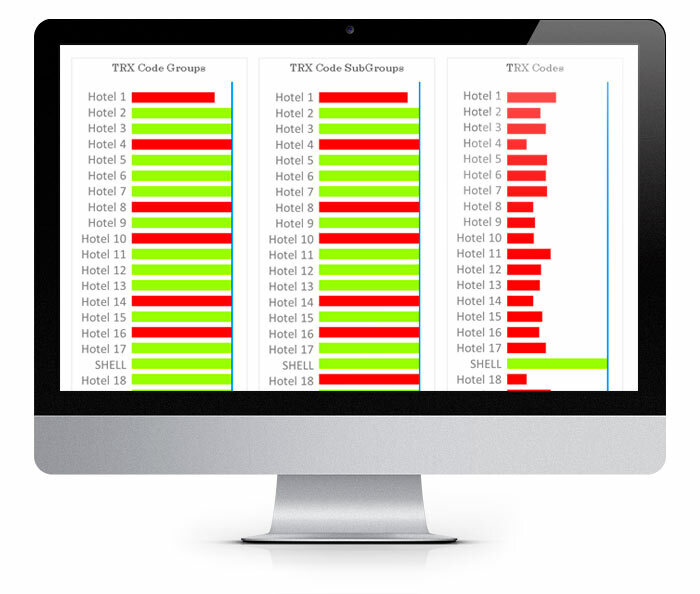 SHELL GUARD is a solution developed by Mastel Hospitality that allows loading the corporate configuration of the hotel group, to later compare it with the configuration of each of the hotels with in the group. The data can be loaded from an EXCEL, CSV & other formats, even from the Property Management System of the hotel. 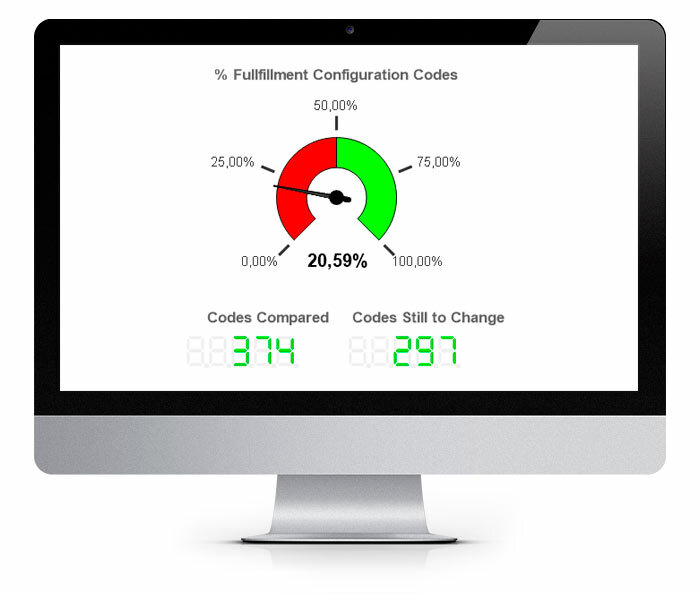 The system compares the corporate configuration with each of the hotels in the group, indicating intuitively and easily where differences, errors or discrepancies between the hotels and the desired configuration are. In addition, the solution allows generating a series of alarms that warn the hotel chain of those hotels that are changing the corporate configuration once installed. These alarms include the changes made, date, time and even the user that made the change anywhere in the world. Starting from this point, the control and maintenance of the quality and integrity of the corporate configuration is simple and requires minimal effort on behalf of the hotel group and the hotel team. The evolution of the hotel chains within the DIGITAL world requires a high level of integrity and quality of the managed data. SHELL GUARD is one of the main pillars to achieve this goal and MASTEL HOSPITALITY puts at your disposal this hotel software solution. More info from original news article, on Shell Guard. 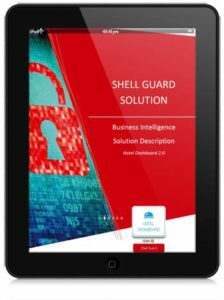 Click on above image to download Shell Guard BusinessIntelligence brochure (PDF).